Dr. Katy Nelson answers your questions about a toxic ingredient found in some dog foods. 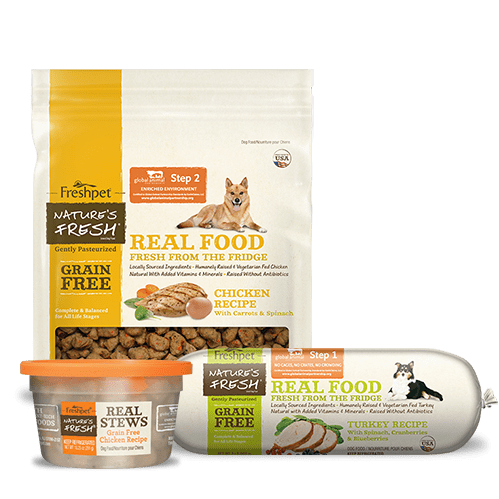 I've gotten a lot of questions about what Propylene Glycol is and why it can sometimes be found in dog food. 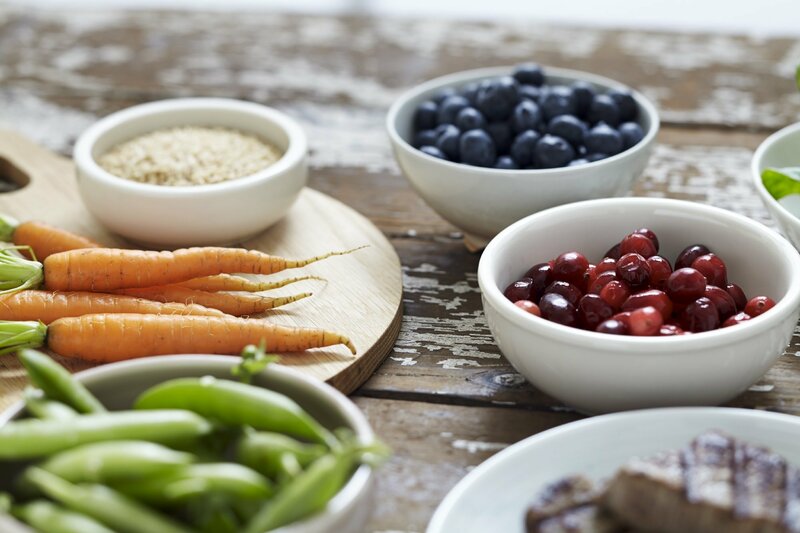 Here are the facts behind the controversial ingredient. 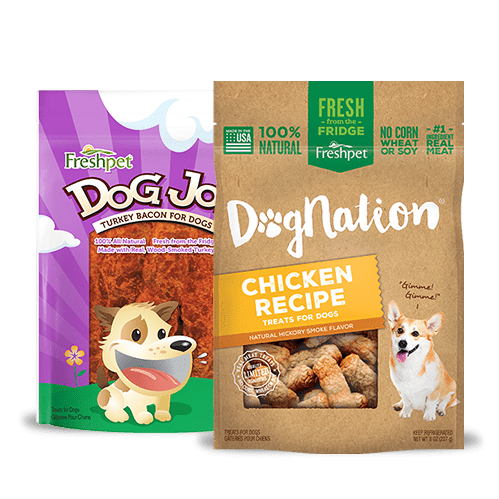 Propylene Glycol is a moistening agent found in some dog foods and treats to help reduce moisture, retain it's texture and prevent bacteria from growing. The problem is it's chemically derived from Ethylene Glycol, also known as antifreeze, which is extremely toxic to animals. 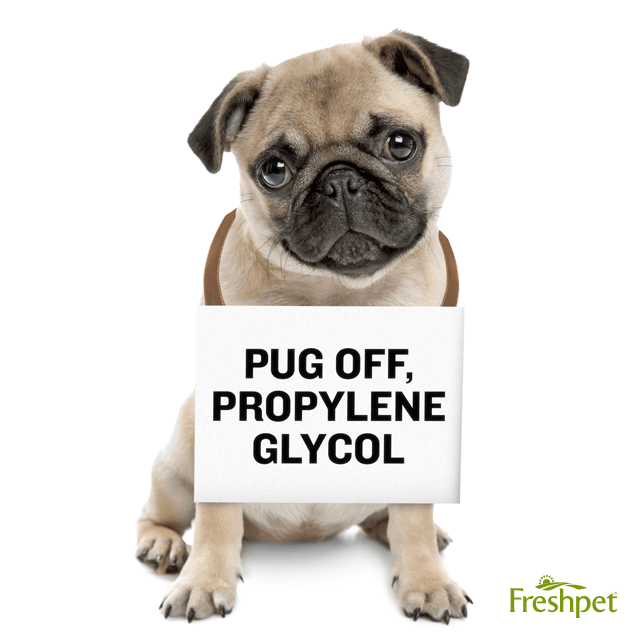 Over time, exposure to Propylene Glycol can be damaging to your pet's health. 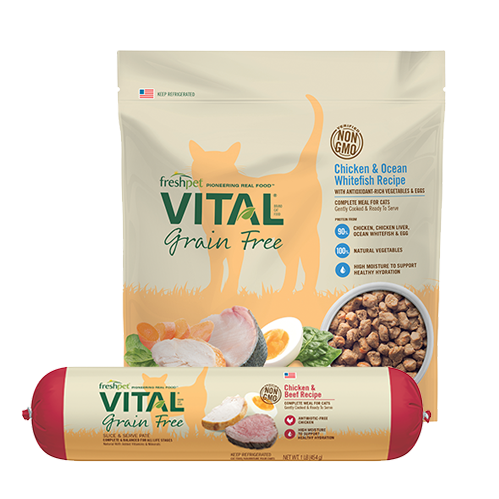 But at this time, Propylene Glycol is approved for use in pet (and some human) foods. That's why reading the ingredient list on your pet's food is extremely important. 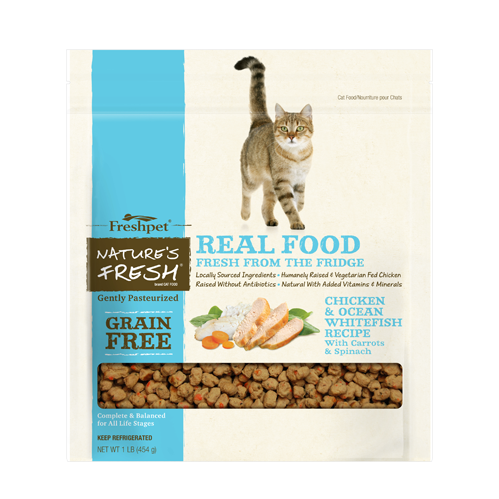 As a vet, I'm happy to say Freshpet foods are free of toxins including Propylene Glycol. 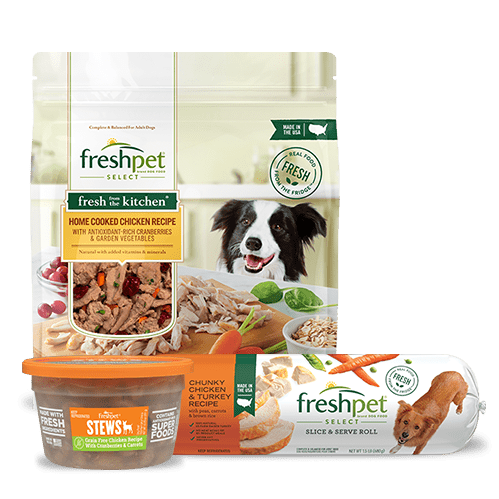 Freshpet is also preservative-free and has no rendered meals or BHA, just fresh meat and veggies (the real stuff your pet needs). 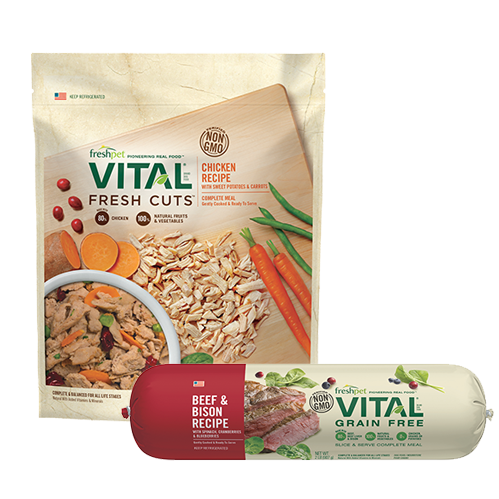 I find it important to give my pets a healthy and safe meal just like what we're is eating at the dinner table. 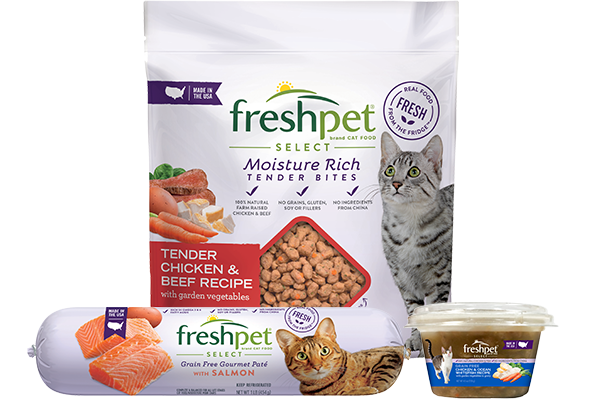 I can feel good in knowing that Freshpet always uses fresh, all natural ingredients that I can trust. Haven't switched to fresh yet? 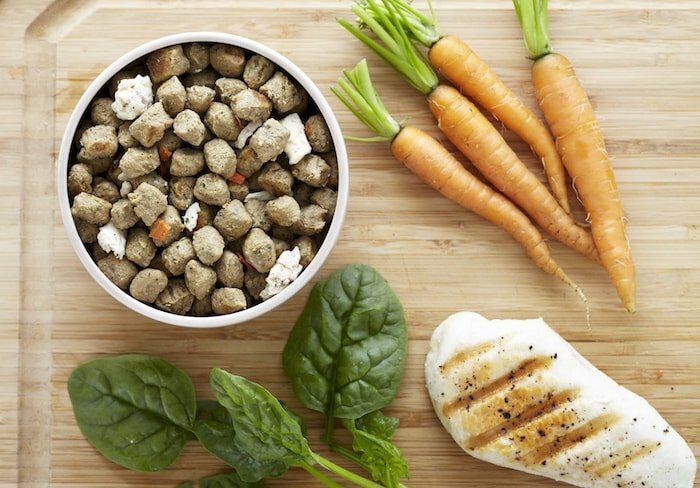 Discover all of the Freshpet different recipes here.